It all seems to be happening over at Rovio. Only yesterday, the company was accused of selling out after EA bought Chillingo, publisher of the Angry Birds game and even when the company tweeted to reassure its customers, many tech outlets continued to report that Rovio had sold for $20 million to the game publishing giant. Another industry giant, Google, yesterday posted on its Google Mobile Ads Blog about its partnership with Rovio. Google is supplying its AdMob network, allowing Rovio to run advertising against its insanely popular game instead of asking customers to purchase the game (something that Android users are not as willing to do as iPhone owners). In the blog post Google noted that Peter Vesterbacka, Mighty Eagle at Rovio, had confirmed that Angry Birds for Android had now surpassed 3 million downloads in under a week, a figure that cannot be matched by any other application on the Android Market. 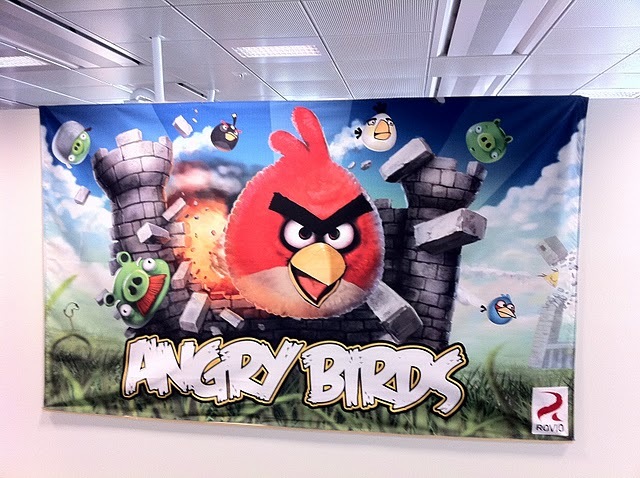 Following on from this announcement is the news that Rovio has just lauched a new Angry Birds game for iPhone and iPad. 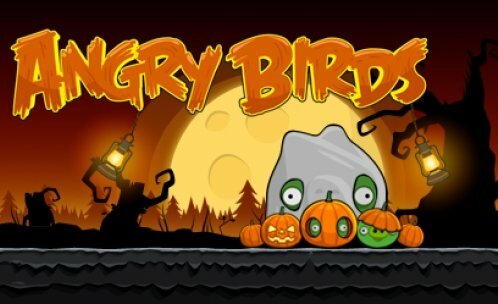 Angry Birds Halloween Special Edition is now live in the App Store and is $0.99 for iPhone users and $1.99 for an HD version available on the iPad. The game brings with it 45 new levels, eery music, pumpkins and creepy masks. Rovio really knows how to milk that cash cow pig. Read next: Google Fiber is coming. Stanford University is first on the list.